A Crawford County woman was sentenced 60 days in jail and five years of community control last week in Delaware County Common Pleas Court for her sixth OVI offense. 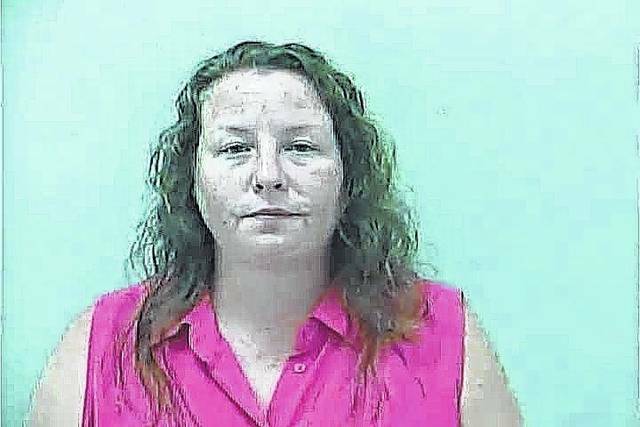 Jessica A. John, 38, of Bucyrus, appeared in court on July 18 to be sentenced for one count of operating vehicle under the influence of alcohol or drugs, a fourth-degree felony. Court records indicate this is John’s sixth such conviction. Records showed that John has previously been convicted in Shelby and Franklin County. At her sentencing hearing on July 18, visiting judge John F. Bender, a retired Franklin County Common Pleas Court Judge, sentenced John to five years of community control supervision and ordered that she immediately engage in alcohol counseling and treatment. Bender also ordered that John serve 60 days in the Delaware County Jail and John was taken into custody by Delaware County Sheriff’s deputies after the hearing. John remained in the Delaware County Jail Monday, serving her sentence.